Some of the most beautiful books on the market right now are about the transformative powers of art and how art can unite a community. 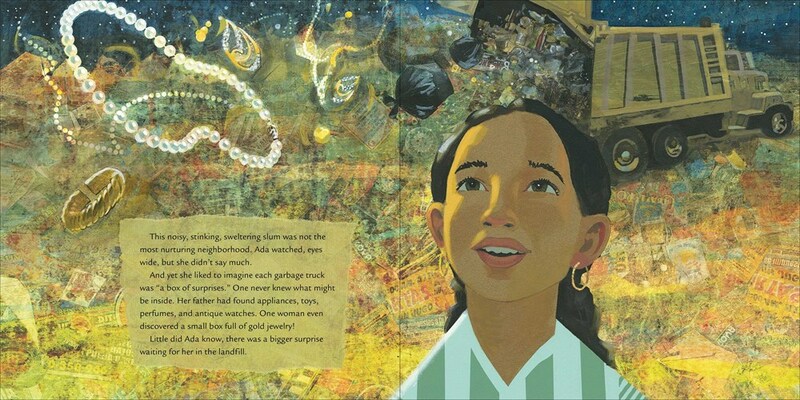 These books have the richest illustrations I've ever seen, which perfectly reflects the richness of the stories they accompany. All of these books are based on true stories and instill such a beautiful sense of hope in the difference one person can make. 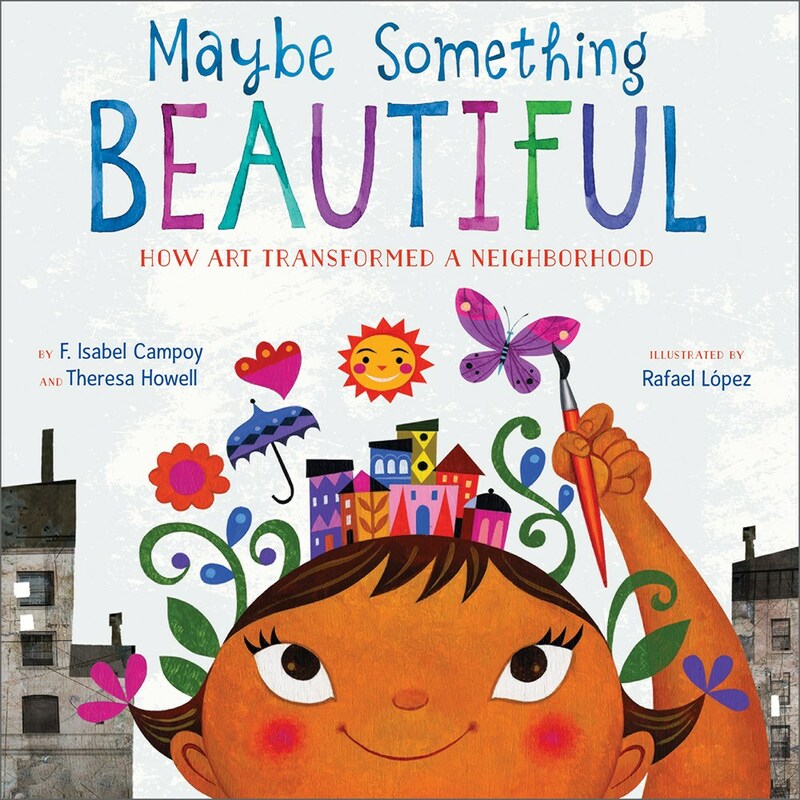 First on today's list is Maybe Something Beautiful: How Art Transformed a Neighborhood (Houghton Mifflin, 2016), written by F. Isabel Campoy and Theresa Howell and illustrated by Rafael López. 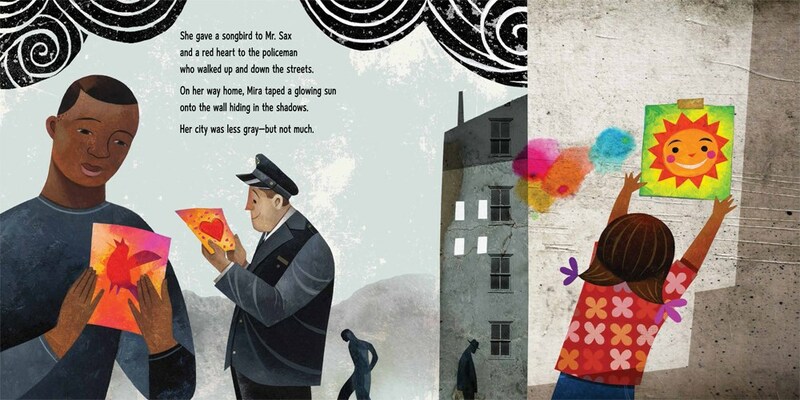 A young girl named Mira just can't help but paint. Every time she sees a blank piece of paper, she just has to paint something beautiful. And soon she starts giving her artwork away to people around her, beautifying the city with her bright spirit and colorful paintings. 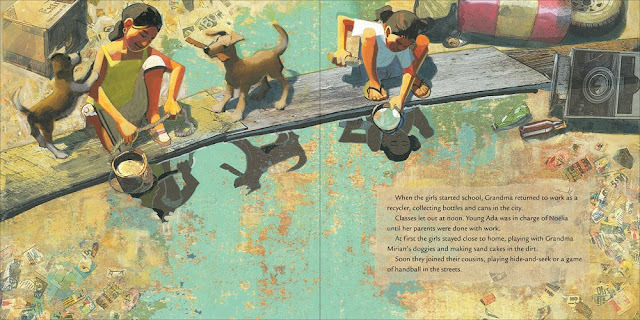 One day a painter gives Mira the idea to begin painting murals, and it doesn't take long before the community joins in. Every spread with Mira shows her either giving back to her community--painting, hanging artwork--or learning from others about how to better the world around her. She never takes a moment to think about herself, always thinking about other people. She's incredibly selfless. 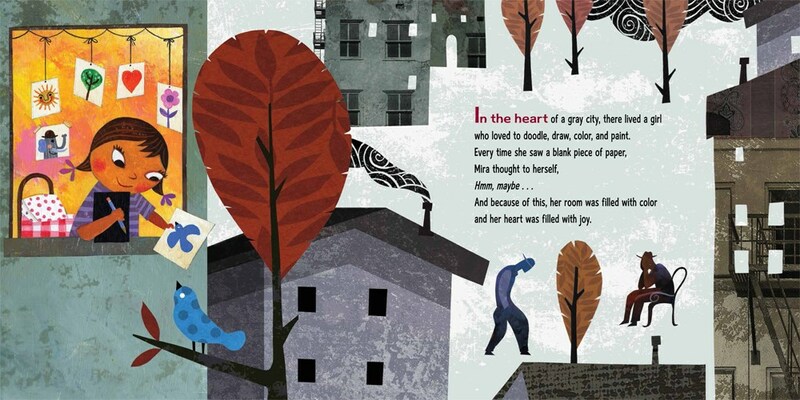 Mira manages to see beyond the grayness of her city, bringing color and joy to the people around her. Maybe Something Beautiful teaches us about the power for art to unite a community and create something beautiful from the gray world around us. 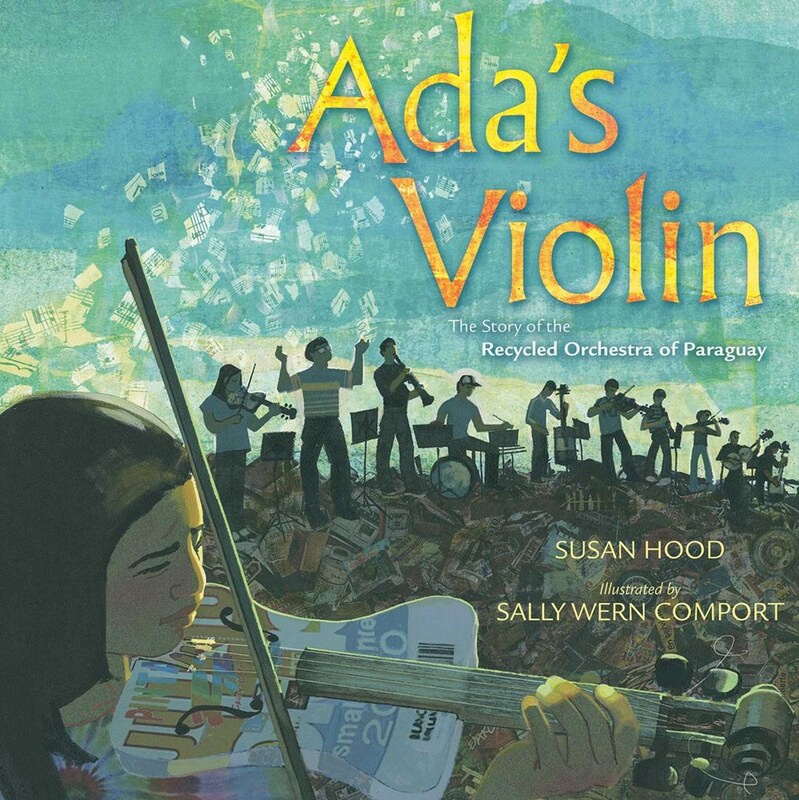 Ada's Violin: The Story of the Recycled Orchestra of Paraguay (Simon & Schuster, 2016) by Susan Hood and Sally Wern Comport is another example of a book in which art unites a community. Ada's Violin tells the true story of a town built on a landfill that uses music to overcome all odds. We follow Ada as she and her sister join an orchestral band called Recycled Orchestra. The band gets its name from the nature of the instruments they use: every one of them is made from recycled materials found in the landfill. 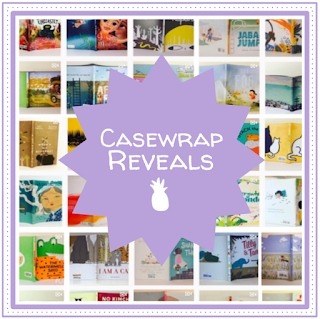 The collage-style illustrations work well to capture the collected items the children use. 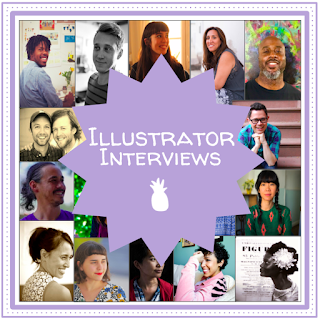 Comport uses papers, acrylic glazes and paints, pencil, and digital edits to create her illustrations, and the richness of each color comes through to texturize the space. The artwork is passionate and full of hope, reflecting the quiet beauty of the story. 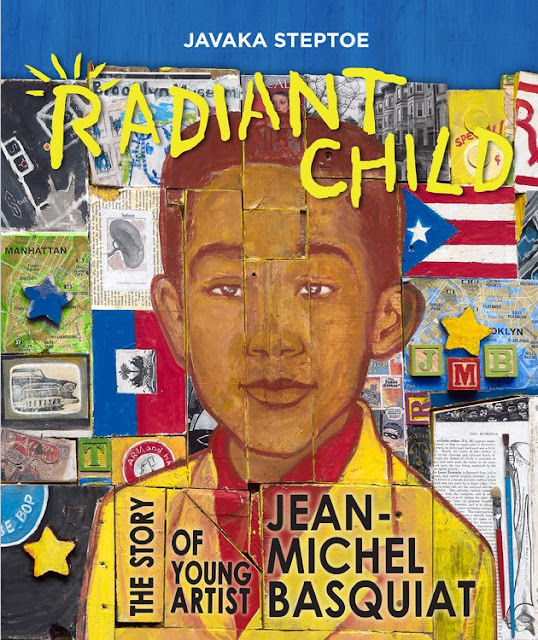 Finally, I'm excited to round out this list with the upcoming Radiant Child: The Story of Young Artist Jean-Michel Basquiat (Little, Brown and Company, 2016) by Javaka Steptoe. 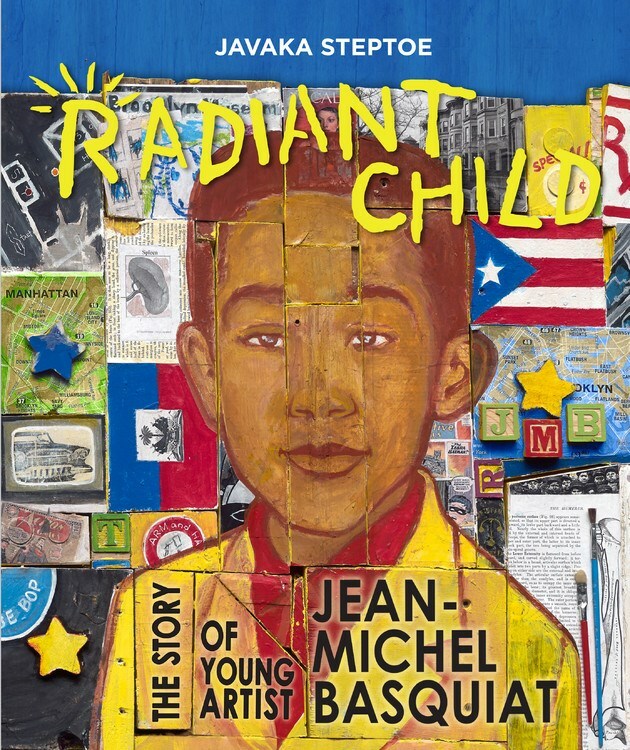 Readers get a window into the life of Jean-Michel, a young boy who dreams of becoming a famous artist one day. He paints from morning until night, constantly visits museums, and uses art books to understand the world around him. But one day a terrible accident changes the course of Jean-Michel's artwork forever. 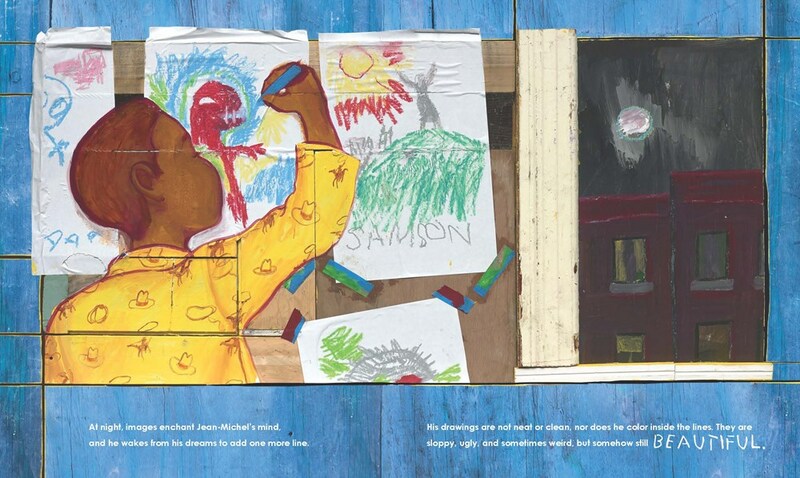 To create the illustrations in the book Steptoe painted on found wood, a nod to Basquiat's original artwork. 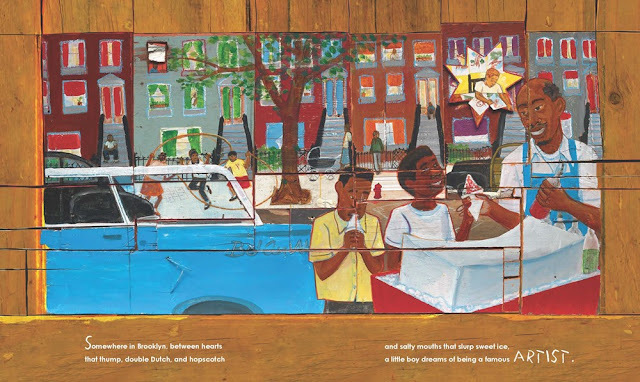 It's such a beautiful homage to someone who inspired his neighborhood and community. 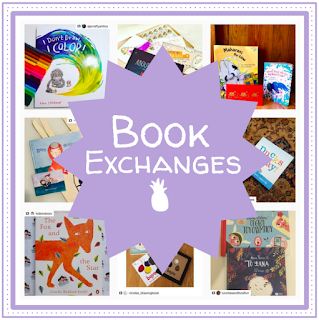 Radiant Child comes out October 25, and the rest of these beautiful books are already on shelves! 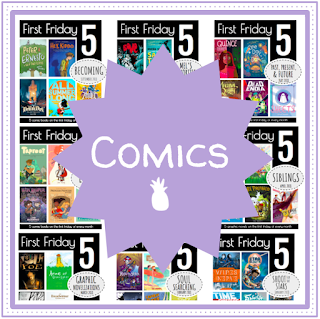 Next week I have something very special to introduce, so stop by to see some exciting new changes to the blog!